After being encouraged to find a team that needed help within the A&E marketing department, Kelle quickly turned her personal use of social media into a job. From copywriting to launching a network’s presence on new social platforms (i.e. Twitter in 2008), to paid media, she blindly navigated the ever changing space until benchmarks could be established. 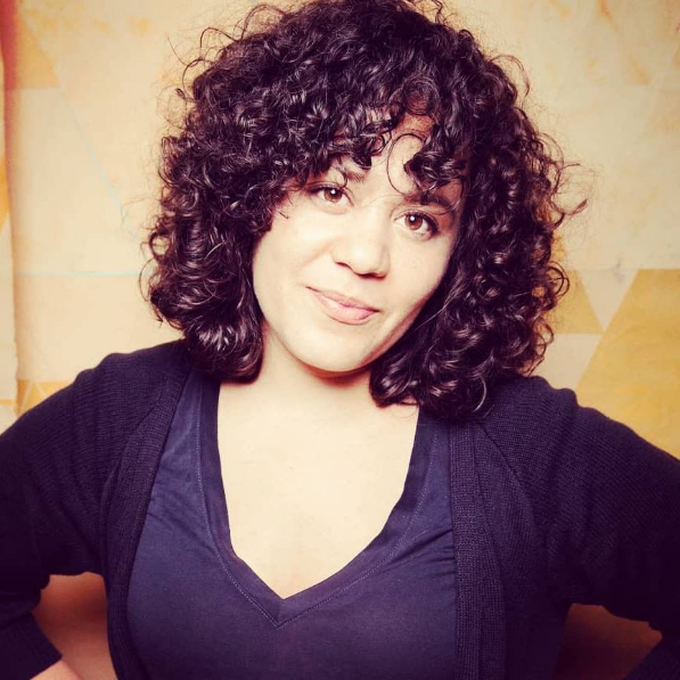 Ten years later, she has managed social media and marketing for A&E TV, Bio Channel, truTV, and most recently VICELAND, where she is currently the Director of Social Media. As “television” evolves, Kelle believes that social media, once described to her as a “blip on the radar,” will continue to grow as a driving force for discovery in the television and content industry.